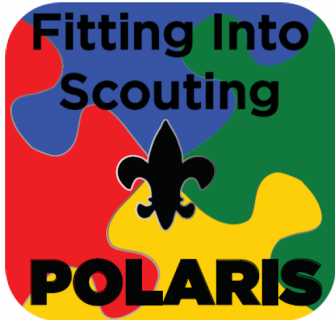 We are excited to announce a day of training to build knowledge and provide tools to unit leaders, commissioners and Pro staff to work with and support Scouts with Special Needs and Disabilities. If you are looking to be a resource in your unit and/or district for Scouts with special needs/disabilities, this is a must take training. Questions? Feel free to contact Katherine Syverson, Polaris District Chair at kmsyverson@yahoo.com or 651-247-1975. We are looking forward to sharing these tools and resources we have found invaluable to inspire success with Scouts of all abilities. See you there!